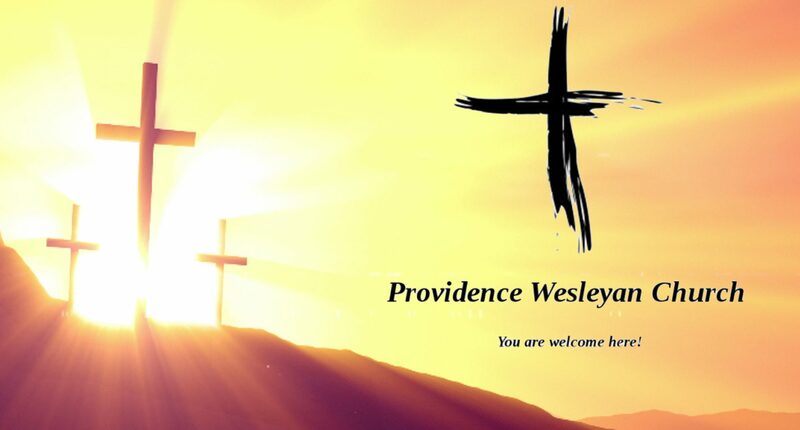 Welcome to Providence Wesleyan Church’s Celebrate Recovery program. This is a Christ centered recovery program to help others get over their hurts, habits and hang ups. Everyone is welcome to attend and services start every Wednesday at 6:00 pm. Refreshments are provided and after enjoying a time of group worship and a testimony of a member of the program, we go into our small groups for sharing, encouragement and building each other up. Come out and see what God has in store for you and how He wants you to be free of the things that are chaining you down!